Preparing for disaster might seem farfetched, but it is a reality that is increasingly drawing near. 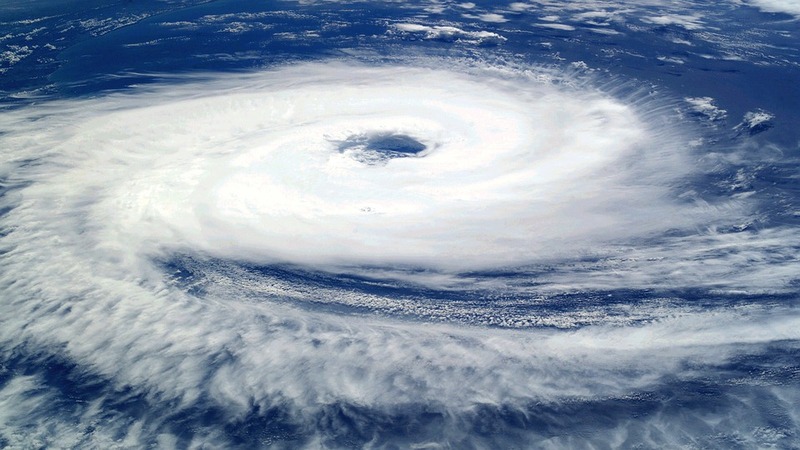 Cordell Schachter, the CTO of the New York City Department of Transportation (DOT), who went through Hurricane Sandy in 2012, says climate trends will increasingly impact IT operations. “At one time, you could go through a whole career without facing one of those situations” – something like a Sandy – said Cordell. But now he believes if “you have a career spanning more than a decade” you may see multiple major weather systems. Weather-related disturbances are the leading source of grid outages, and that includes heat that increases grid load and effects its efficiency, according to the U.S. Department of Energy. 2015 was the warmest year on record for the planet, and 2016 is on track to exceed it. Allocating funds for disaster recovery (DR) tools and systems is rising, but not exponentially. Improving disaster resilience is one of the many reasons businesses are migrating to the cloud, experts say. For disaster recovery tools and services specifically, IDC says the global market for data protection and recovery services is about $6 billion, which grew at 7.2% in 2014. Interest in disaster recovery tools increased significantly after the 9/11 terrorist attacks, but “many pulled back because of the cost of maintaining two centers,” and paying for idle equipment, said Phil Goodwin, a research director at IDC. The cloud is changing all of that. Before Hurricane Sandy hit NYC, New York’s DOT began using Amazon Web Services for some of its applications. Those services remained operational during the historic power blackout that ensued from the storm. “If you’re not in the cloud in some way right now – even if it’s just for testing purposes – it’s really malpractice if you’re in IT,” said Schachter.